Sturdy, heavyweight Victorian style boot and welly rack. 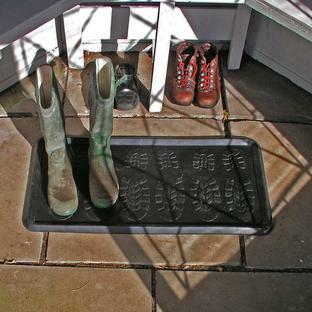 Made in a Victoriana style in cast iron, this classic welly boot rack will hold 4 pairs of wellies, plus has a useful shelf for the rest of the stuff you keep by the back door. There is also an integral boot scraper fitted in the base of the stand. The boot rack can be left outside and it will weather. However, we would advise you to bring your boots in during the winter, to keep them warm and dry, so the rubber doesn't perish during cold spells. 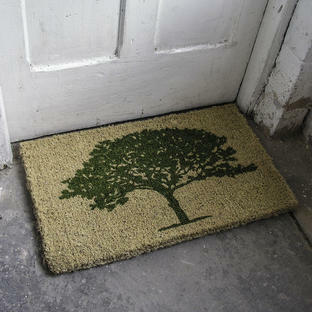 Made in cast iron, this product will weather naturally if left outside.